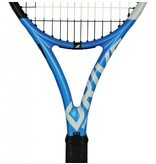 Babolat has redesigned the aesthetics of the Pure Drive Plus and aimed for a more minimalist approach. 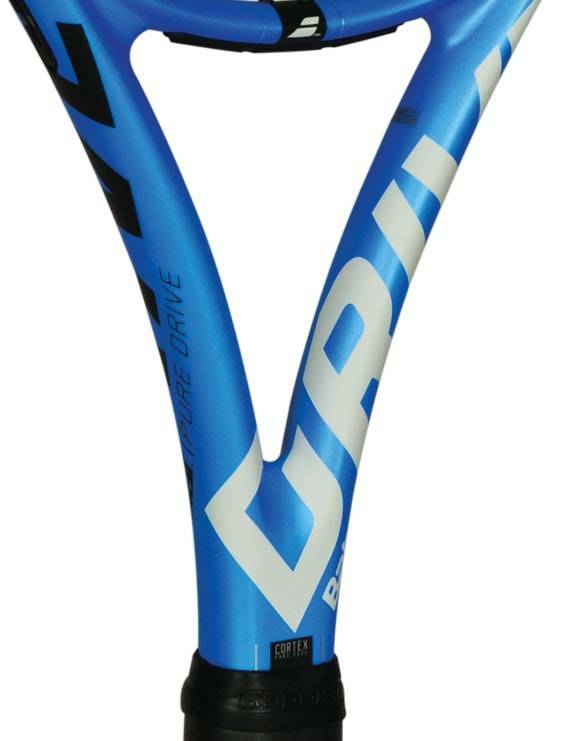 Don't let the modern sleek aesthetic fool you, it retains all of its best attributes while widening its capabilities yet again. 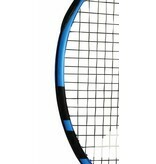 Cortex Pure Feel gives you the same power as the former version but adds greater feel, for greater accuracy and at-the-net playability. 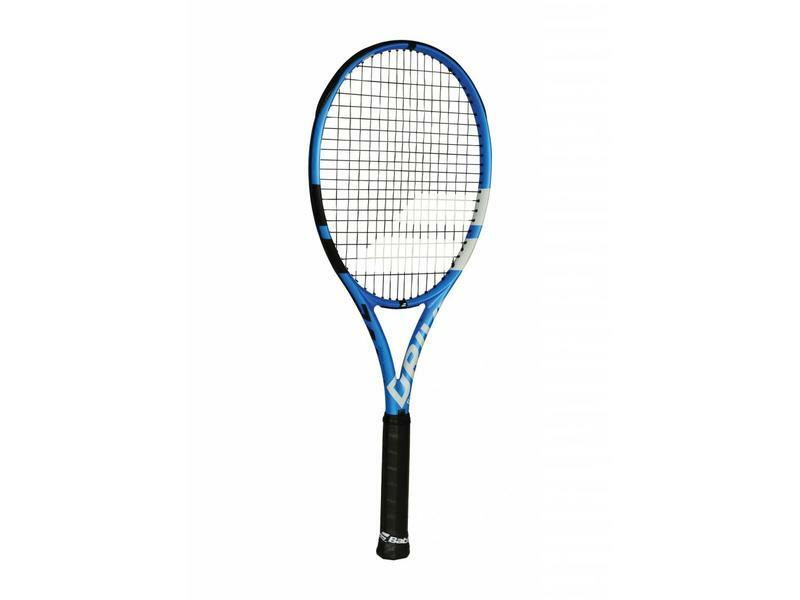 The added dampening, heightened with the updated Cortex technology, not only provides greater comfort but has the potential to stave off tendinitis. 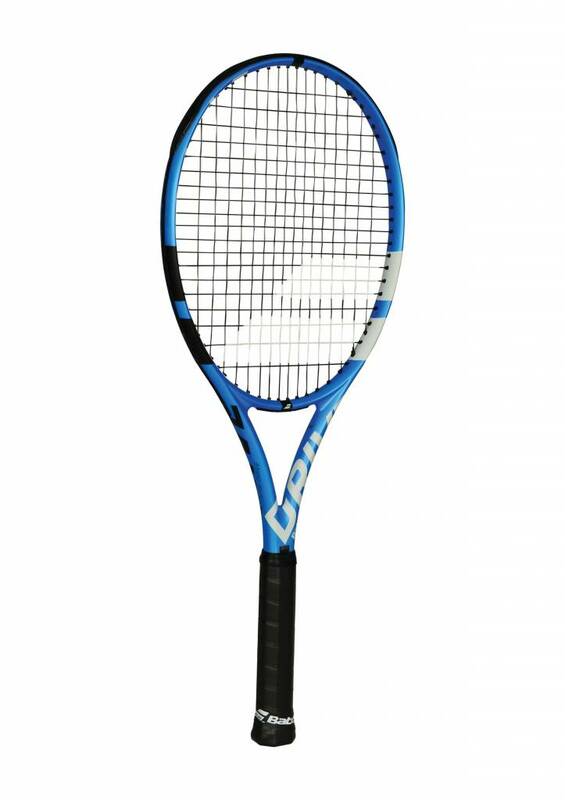 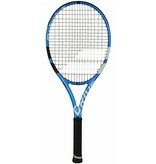 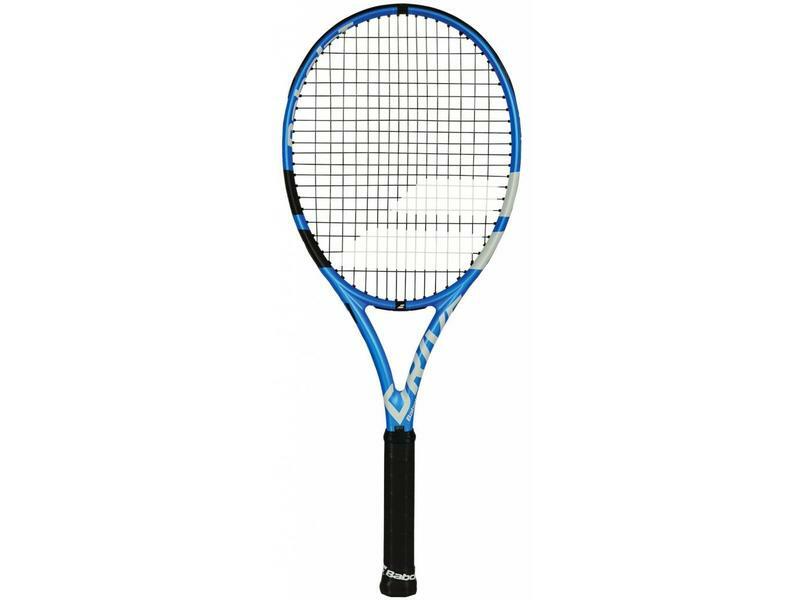 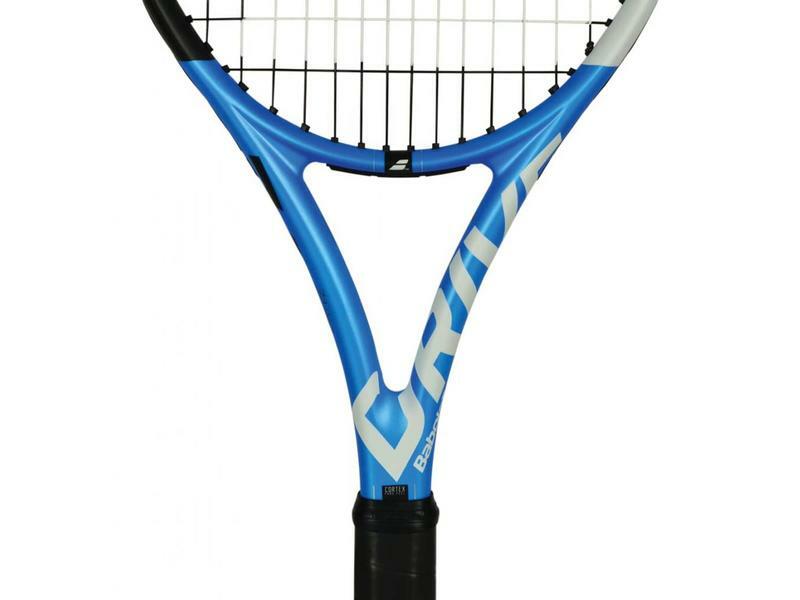 The FSI technology has increased the string spacing in this racquet allowing for greater spin and power. 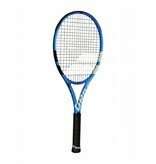 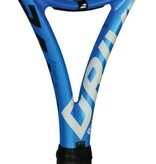 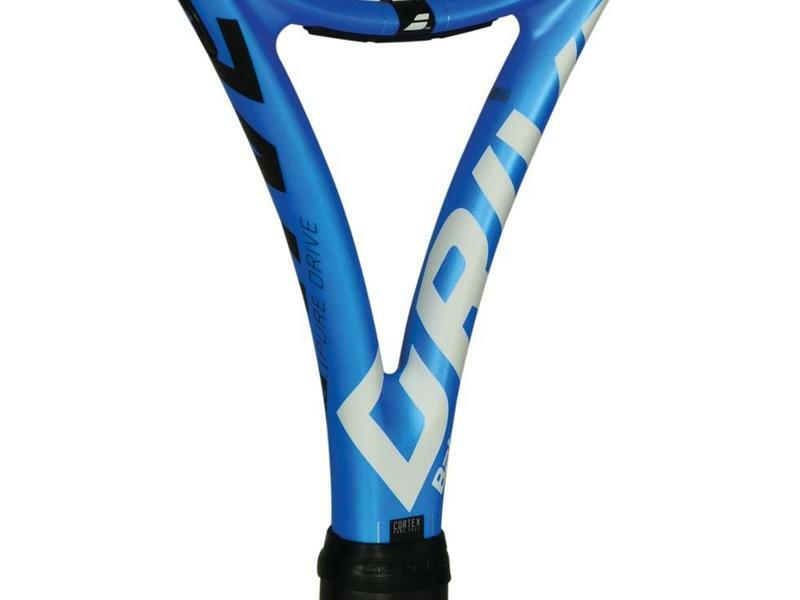 Its anti-twisting elliptical frame keeps the racquet stable on every swing. 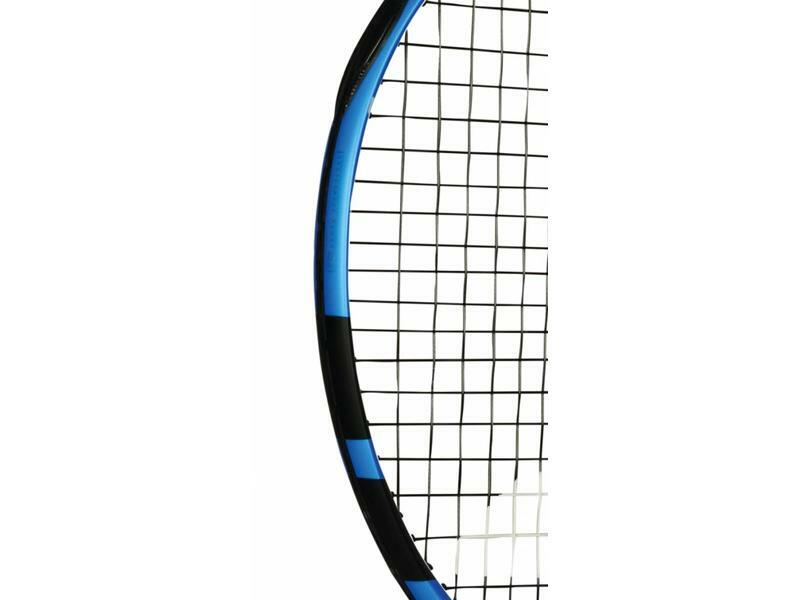 Diamond shaped grommets add extra spin to each stroke. 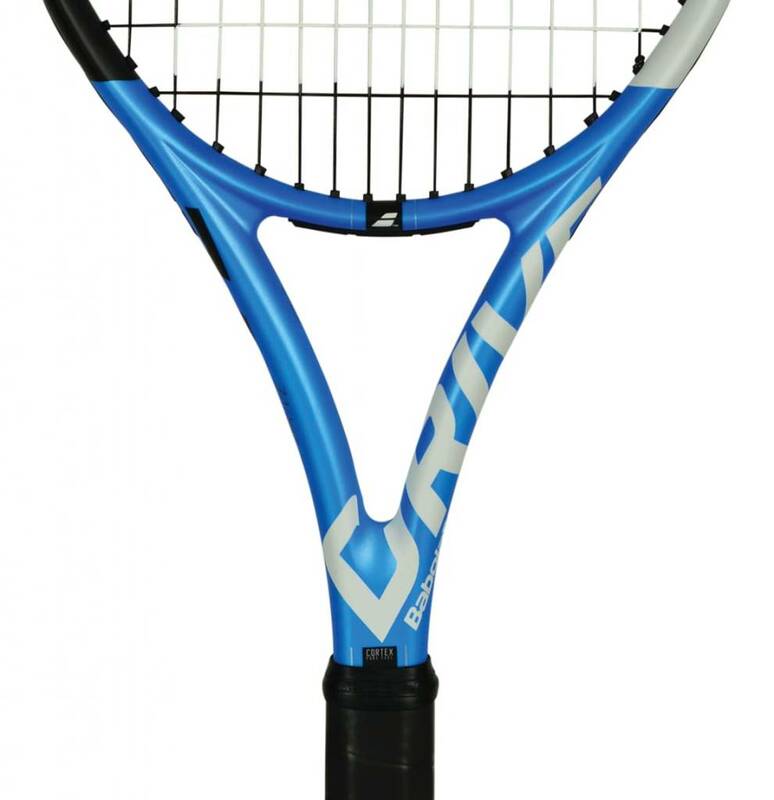 Pick up the new Pure Drive and feel the future of Babolat.